Whether you wish to start first with our simulator or are ready to start directly behind the wheel, you will be immediately be put at ease with your safety and comfort. Our instructor is excellent with even the most nervous and novice driver. 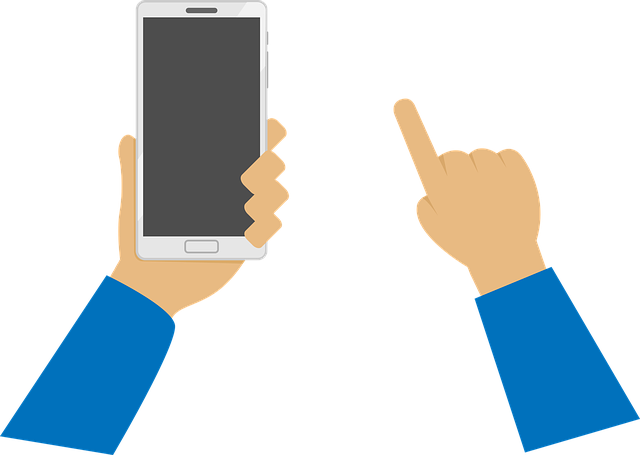 Depending on each person's ability, you will soon be on the way to getting your driver’s license. With enough lessons, you will learn not only how to drive, but drive safely. We will guide you and make sure that you are ready for your driving test. To enroll in our drivers-education courses you must be at least 15 years of age. 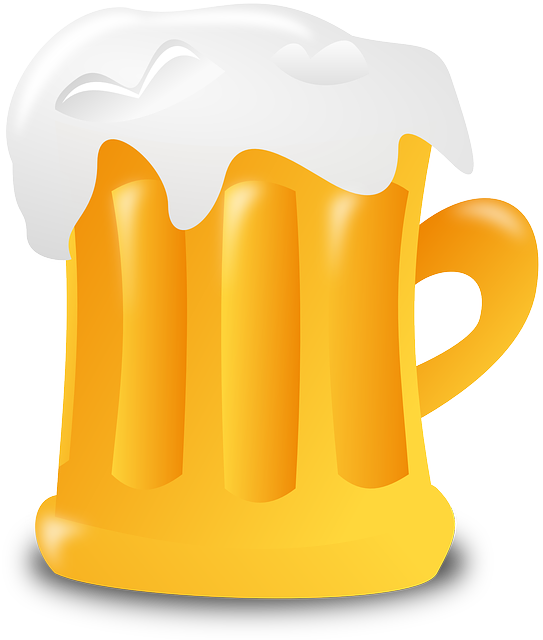 Our courses fulfill Nevada's DMV requirement for 30 hours of classroom instruction. We have a unique and fun curriculum to make drivers-ed an enjoyable experience. To get a drivers permit, students must be at least 15 1/2 years old. After a student receives their permit, they can start behind-the-wheel learning. Students must have a permit for at least 90 days before taking their driving test. 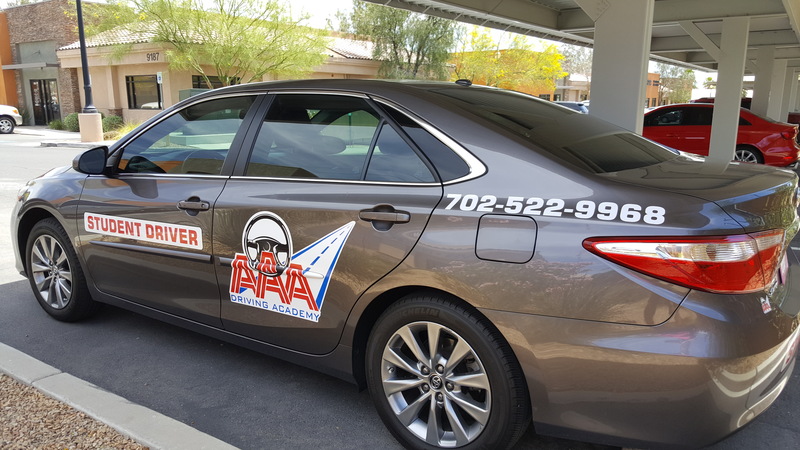 Parents can rest assured that their student is safe with AAA in our specially equipped car, a much easier & friendlier way to learn driving than being taught by family or friends. We believe in leaving “No Stone Unturned” when it comes to teaching safety. 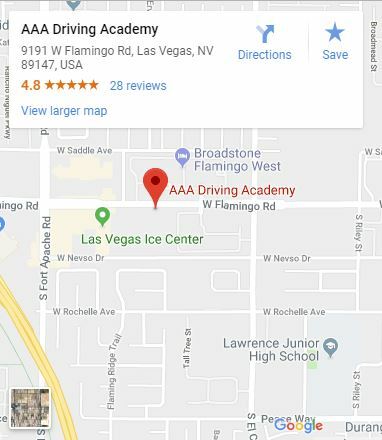 $300 Student must have a MINIMUM of 4 lessons with AAA Driving Academy AND John’s approval, and AAA must schedule the DMV appointment. Only instructors can determine if the car is available and IF student is qualify to use the car for DMV test. Prepare for a lifetime of safe driving with our teen drivers education. Pass the Nevada DMV Road Test with Confidence! 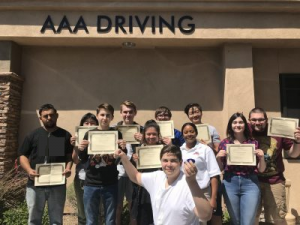 We provide classroom lessons, practical driving lessons for teens and students and for the first time in Las Vegas, we are pleased to announce our Virtual Driving simulator to train first time drivers. 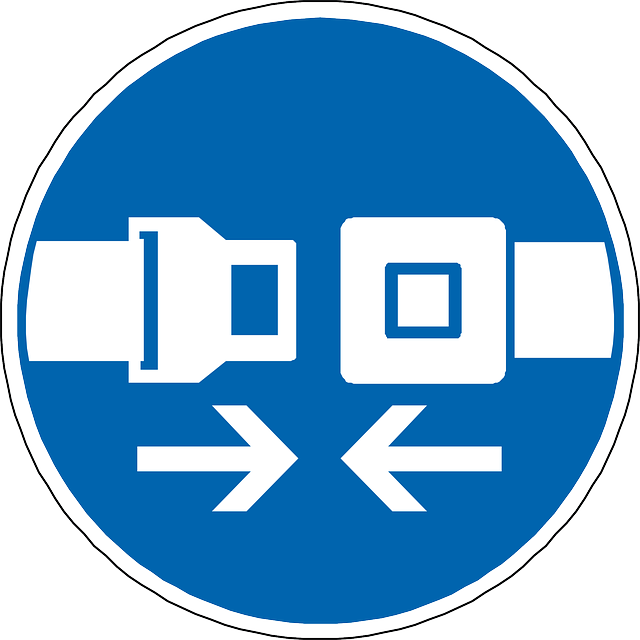 Learn safe driving skills before you hit the road. If you have any apprehension or fears about getting behind the wheel, the Virtual Driving Simulator is the choice for you. There are many things to keep in mind for new drivers and parents of new drivers. Here are just few of them. When you passed your driving exam and heading out to the big world, don't forget that unexpected possibilities may arise on the road. We would like to share some tips to help you be a safe driver. 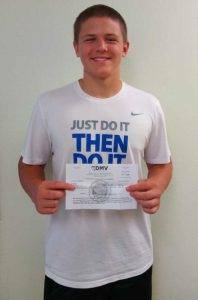 Your teen is ready to start driving lessons, and you have probably had mixed feelings about this milestone.